We spend a lot of time with our hens from day old till they get older. for this reason our customers will have it much easier to tame them. They are more confident and trusting. Our poultry are kept in the best conditions and as natural as possible, they are locked in at night for a good rest, have shelter and lots of space to roam around over the day. 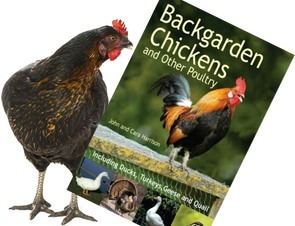 Just give us a ring if you want to know more about chicken keeping or expanding your flock. Our customer service is friendly and very supporting. Looking forward to hear from you.